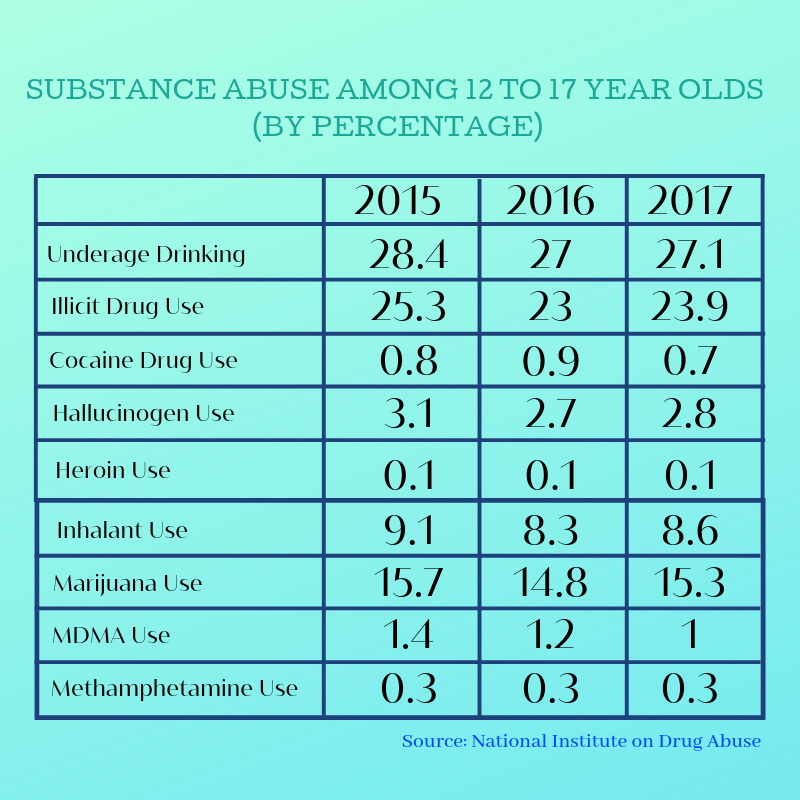 As the substance abuse epidemic continues to affect all areas of the country, teen drug and alcohol abuse is a serious concern. 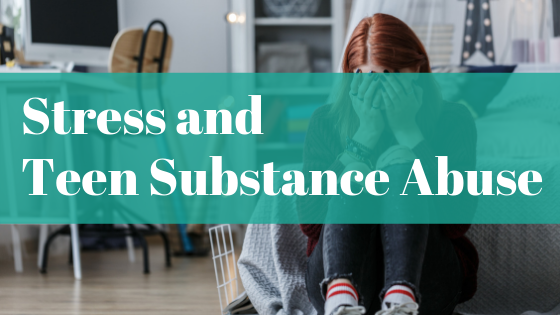 While some view experimentation with illicit drugs or underage drinking as a part of the teenage experience, this common misconception is incredibly harmful. 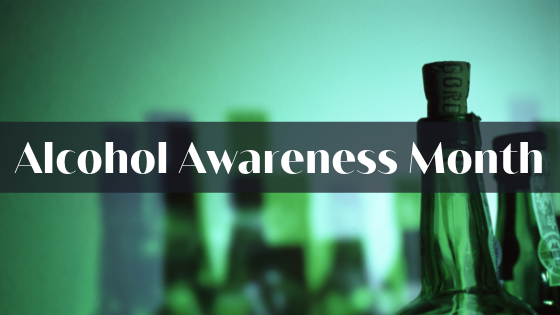 Most adults living with substance abuse disorders begin using drugs and alcohol as teens or even younger. Too often youth blinds us to the dangers of illicit substances, potentially leading to life-altering consequences. 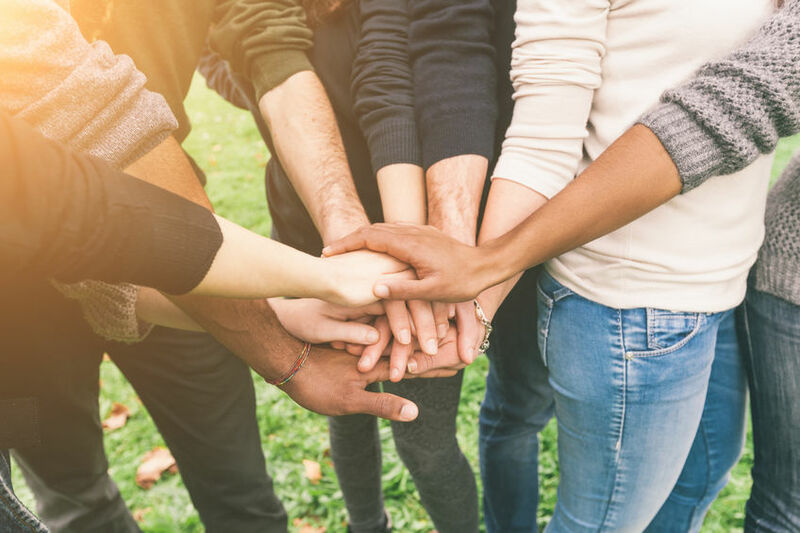 For teens experiencing addiction, early intervention can make all the difference in securing a better future. While we often paint a certain image of the people behind these kinds of statistics, the reality is they reflect an unfortunate truth across all ages, genders, races, and socioeconomic standing. Yet despite the numbers, thousands of children and teens continue to fall into the trap of drug and alcohol abuse.